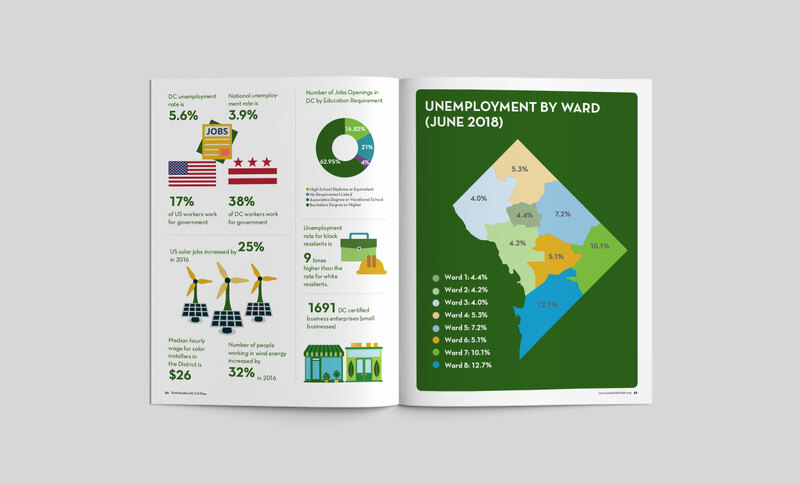 The Department of Energy and Environment (DOEE) is the leading authority on energy and environmental issues affecting the District of Columbia. 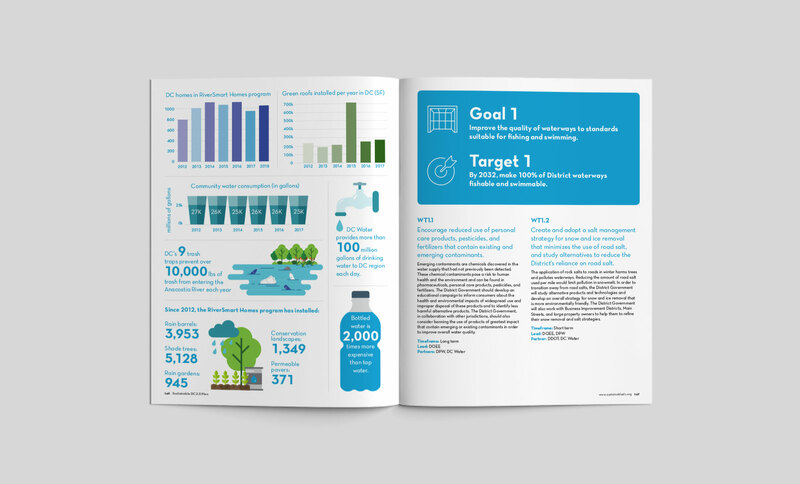 DOEE works collaboratively with other government agencies, residents, businesses, and institutions to promote environmentally responsible behavior that will lead to a more sustainable urban environment. 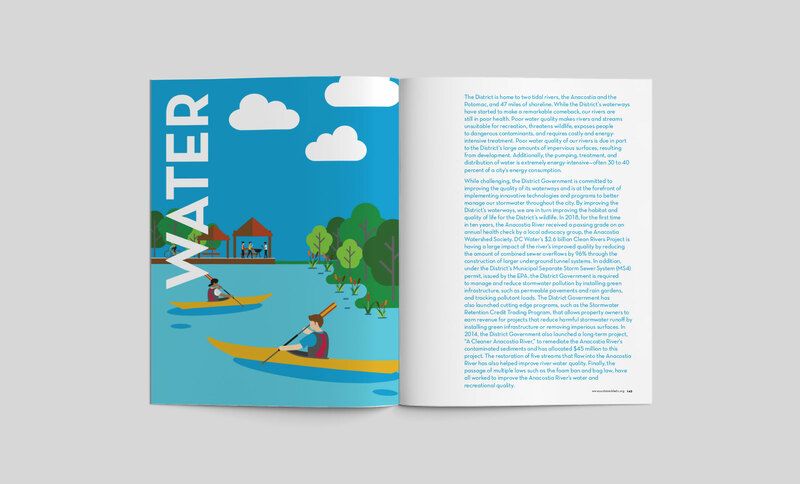 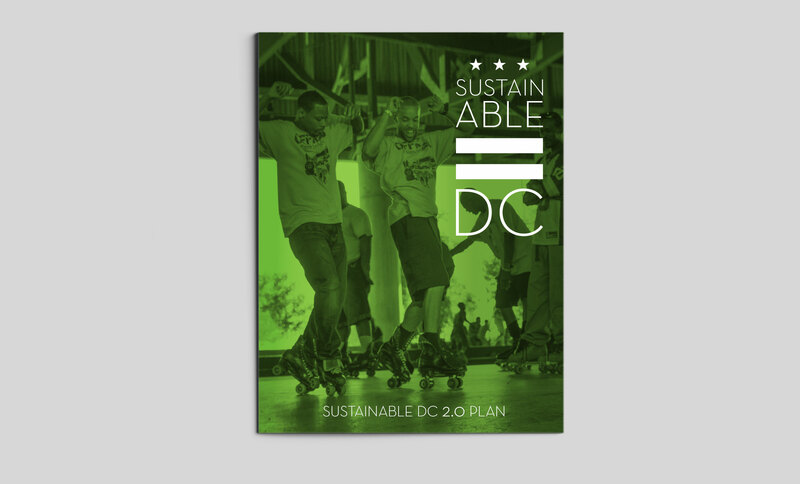 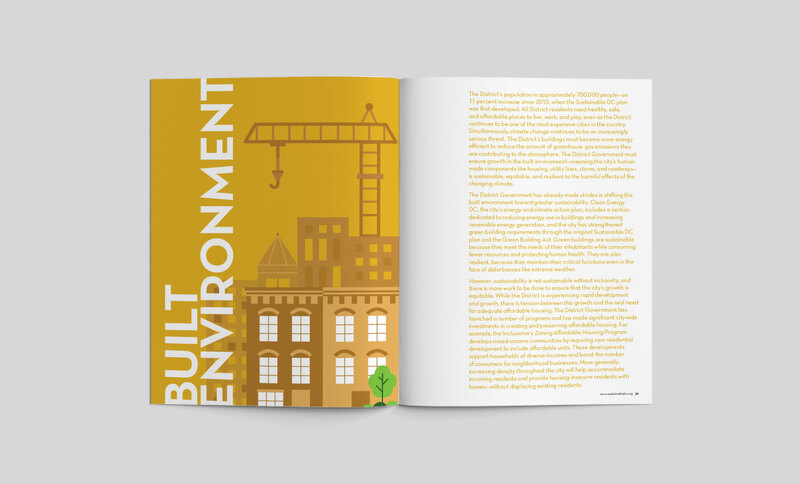 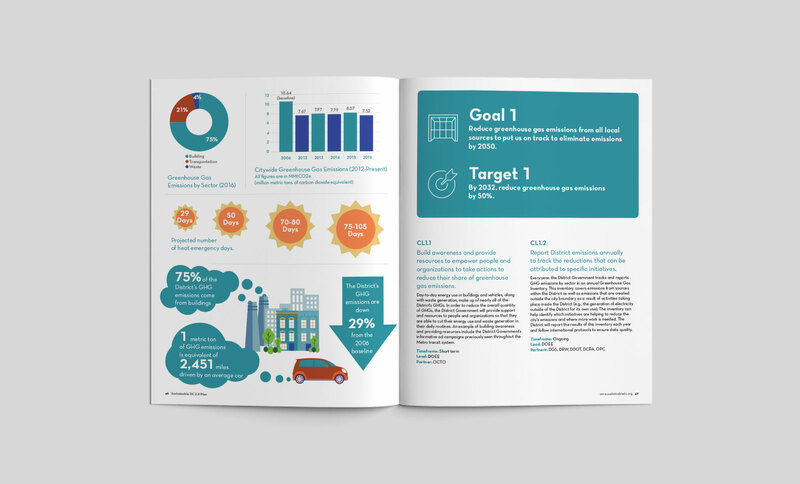 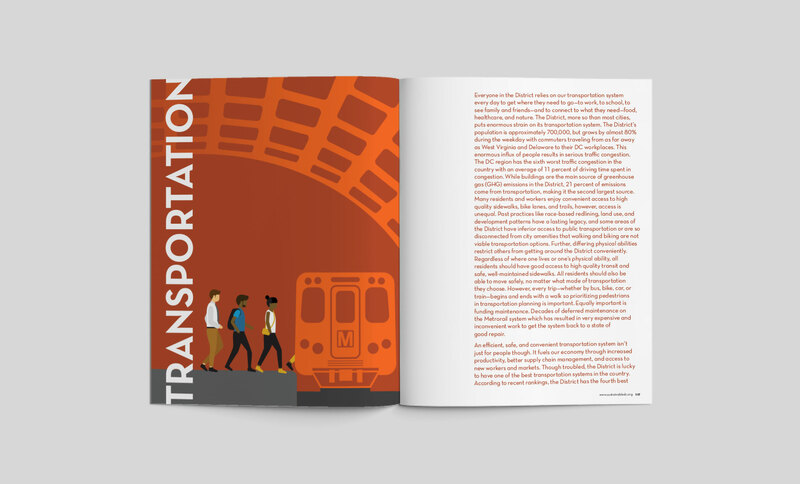 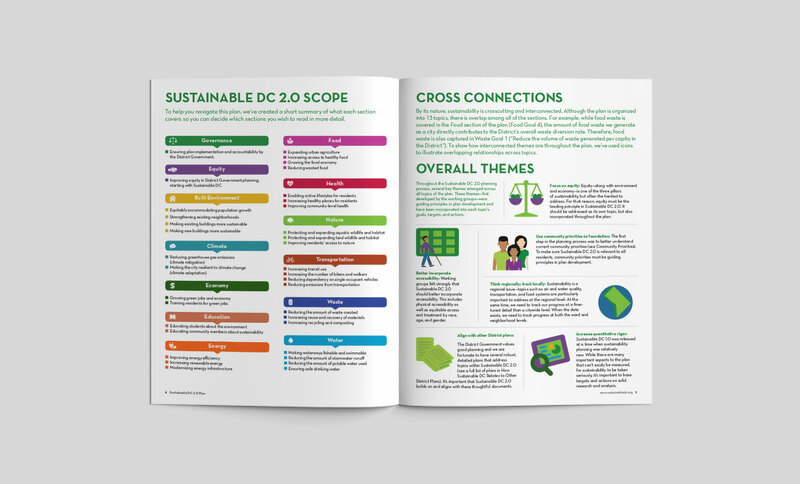 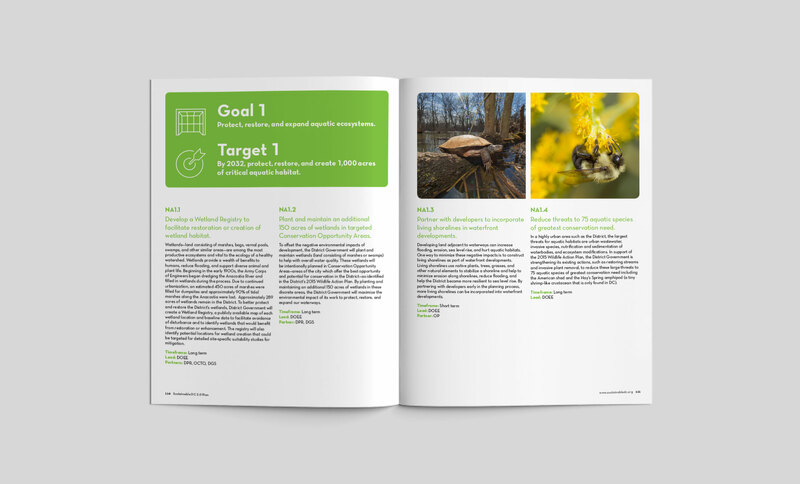 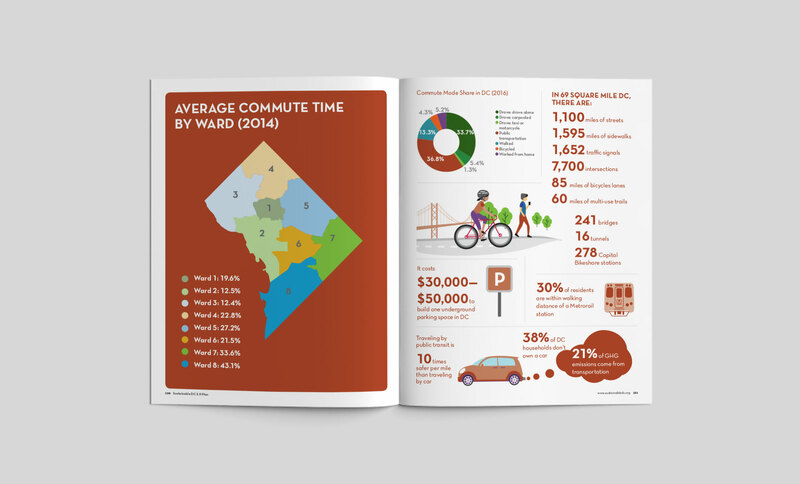 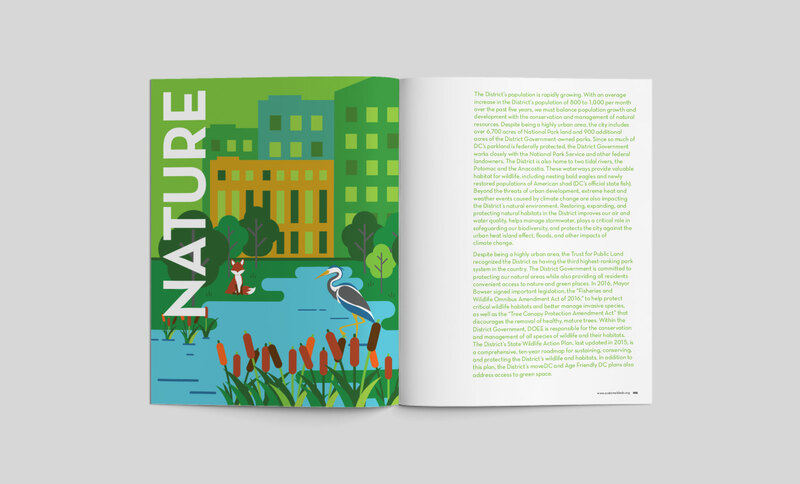 DC DOEE engaged Seaberry to layout and design the Sustainable DC 2.0 Plan — a 140 page document outlining the district's major planning effort to make DC the most sustainable city in the nation. 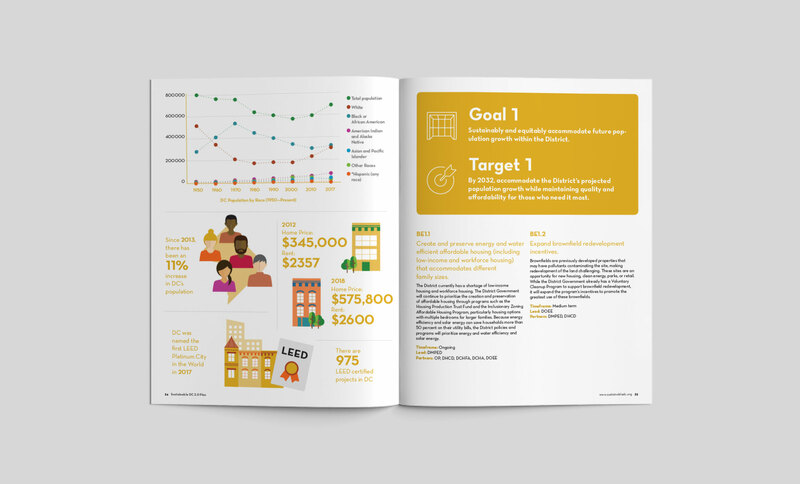 The plan is a collaborative effort involving the input and participation of thousands of members of the District community.